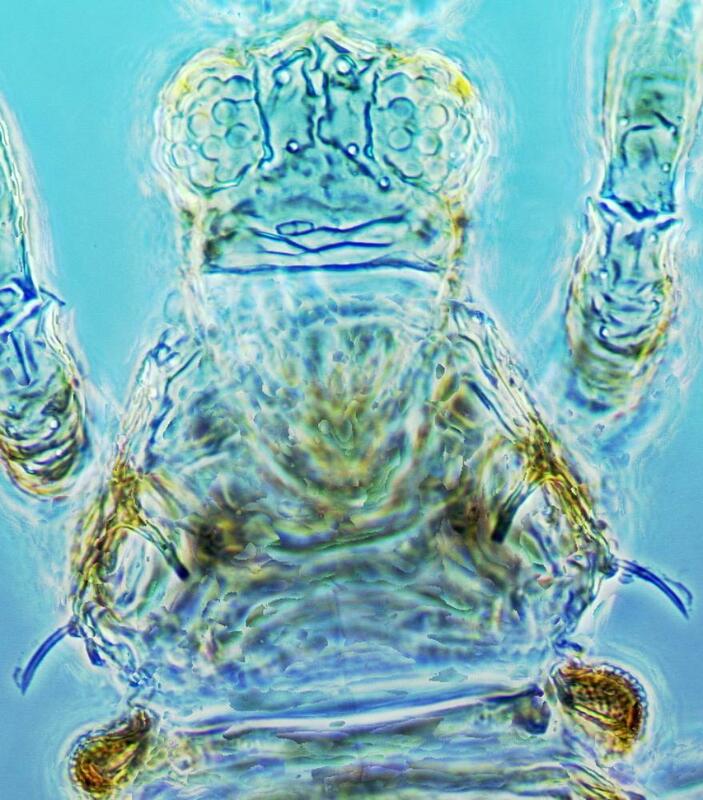 Female minute, usually wingless, with all major setae flattened and curved except at abdominal apex. Body and legs mainly yellow, with pair of dark spots laterally on each segment; eyes with four pigmented ommatidia. Head with eyes bulbous, much wider than cheeks. Antennae 8-segmented; segment III smaller than II and with no sensorium, IV with sensorium simple. 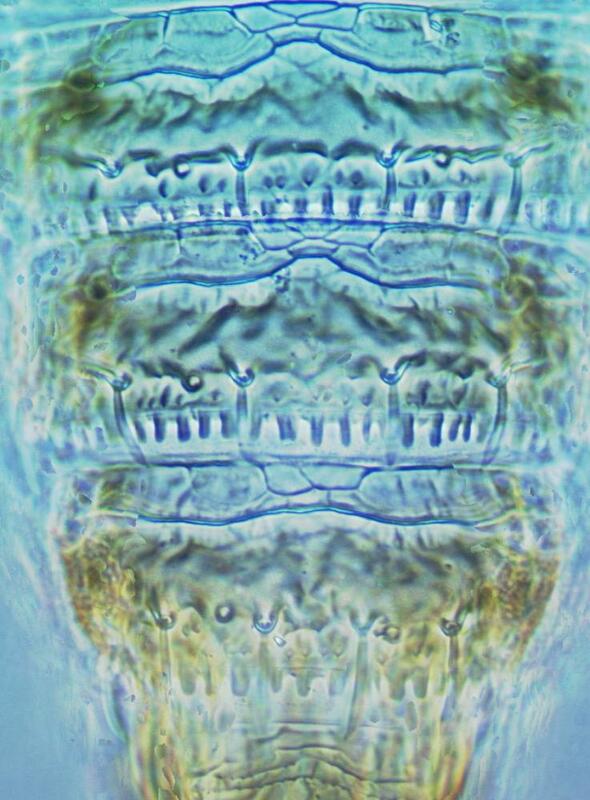 Pronotum trapezoidal, surface coarsely sculptured, posterior margin with row of tubercles; major setae translucent and curved. Meso and metanotum transverse. Abdominal tergites I–VIII posterior margins with craspedum of rounded lobes; tergites each with two pairs of major, curved discal setae. 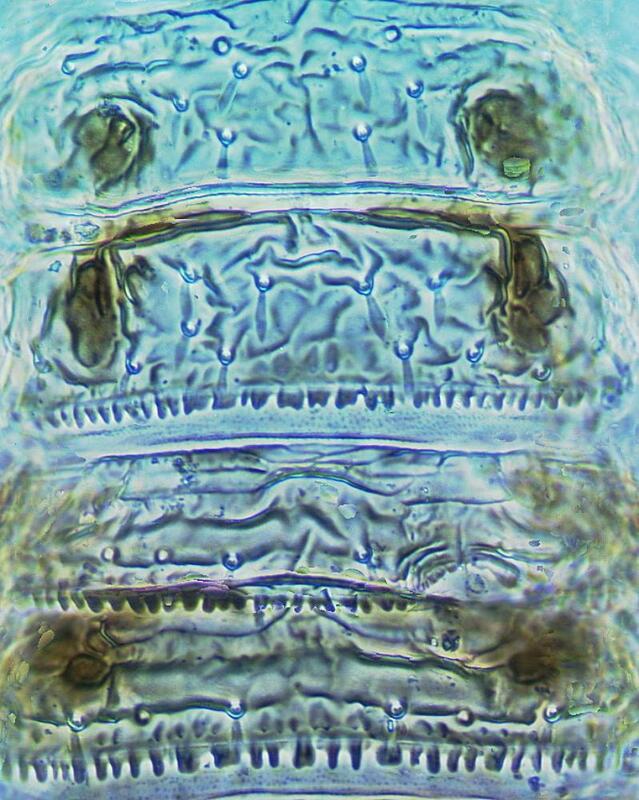 Sternites II–VII with about 10 small discal setae. 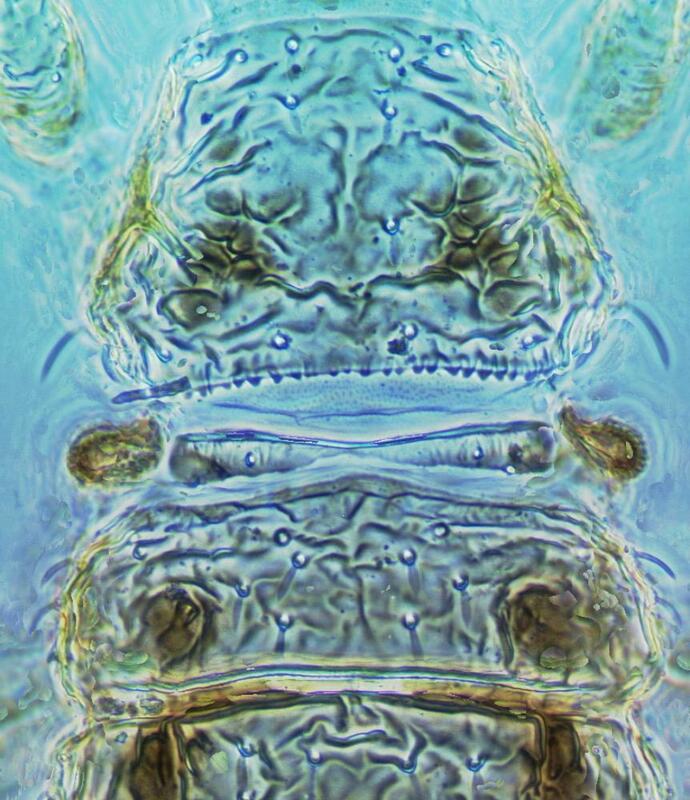 Male similar to female; sternites III–VII with transverse pore plate. Four species are currently placed in the genus Kurtomathrips, two from south western USA, one from Mexico and one from Argentina, although the Mexican species is possibly a synonym. These minute, usually wingless, thrips all seem to be associated with the plant genus Parthenium. Reported as damaging cotton and also chrysanthemum (Bailey, 1957). California, Arizona, New Mexico, Nevada, Texas, Florida, Hawaii, Jamaica, India.